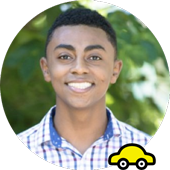 Watch how one of the largest teen driving school owners went from recommending Autobrain to parents, to using Autobrain for his company cars. 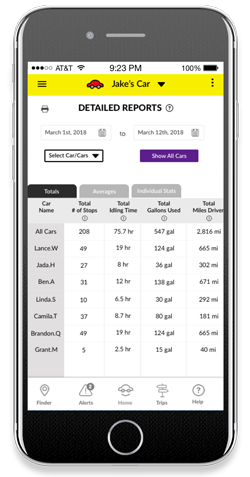 Know where your car is at all times and track its progress. Simplify expense reporting and tax deductions with easy mileage tracking and vehicle reports. Make sure your team is driving efficiently and staying on schedule and task. Keep your team on schedule and making money. 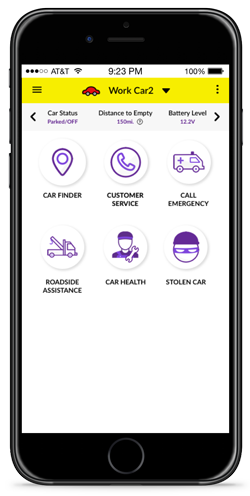 With Autobrain’s 24/7 roadside assistance, your car is covered for up to 4 service calls per year including towing (15-miles per tow), flat tire, battery, gas delivery and lockout service. Don’t want your team speeding? Set an alert. Want to know when they arrive to and leave from headquarters? Set an alert. Want to know if a car is being used when it shouldn’t? You get the point. Streamline your operations, reduce costs and make more money by discovering more about your business. With reports on vehicle usage, diagnostics, fuel expenses and more, Autobrain gives you the data you need. 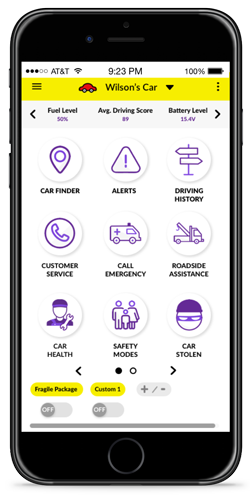 Report, locate and recover your stolen vehicle and equipment quickly and easily with Autobrain’s advanced GPS technology and stolen vehicle assistance. Wondering what the engine light means? With the help of our diagnostics alerts and specifically trained mechanics, you will be able to manage car problems with ease. 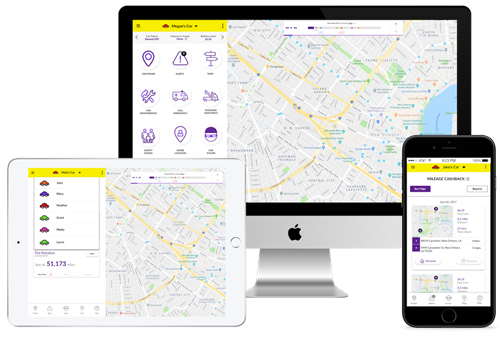 View all your cars on a map and easily identify which are in use or low on fuel. Autobrain mechanics will call you with accurate and honest quotes when something is wrong with your car, which can save you big money and has saved current Autobrain users $100s at auto repair shops. Autobrain can alert you when something small is wrong with your car, so you won’t have to pay BIG later. Autobrain includes four 15-mile-tows per year. Autobrain includes quick and painless flat tire changes. Someone forgot their keys in the car 😞 ... Autobrain includes free lockout services. Autobrain can get you the help you need, faster. Autobrain includes emergency battery boosts, hopefully you will never need them, because Autobrain can tell you when your car was left on. Traditional roadside assistance companies charge you extra to cover everyone who drives your car. Autobrain covers all drivers. You will pay almost as much for 1 tow as you would for the 4 per year included in your Autobrain subscription. "..I locked my keys in the car!" 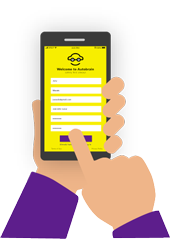 No longer pay for careless mistakes, Autobrain includes free lockout services. Articles on Autobrain written by respected journalists who have used our products. "Better for monitoring...thanks to additional real-time alerts—for example, whenever the car starts or travels during unauthorized hours." "Our customers are looking for the best technology to help monitor real-time events while on the road, and we found Autobrain to have the strongest platform available as an aftermarket product" ~ Vice-President of Luxury One Corp.
"As a former EMT, I love working at Autobrain, because together we are bringing automatic crash response to people at an affordable price and I get to feel like I'm saving lives that we couldn't before." 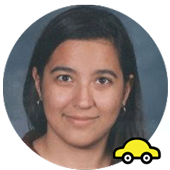 "I love working for Autobrain because I love being part of a team that works to help keep people safe on the road. 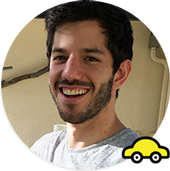 It's a great way to keep an eye on younger drivers' behavior, and a great alternative to taking the keys from an elderly parent." Autobrain is helping rebuild the state of Louisiana by creating new jobs as part of the "Louisiana Entertainment" initiative.